Born in Pretoria, but raised in the countryside, Dr Michelle Karl returns to the city to pursue her dreams. 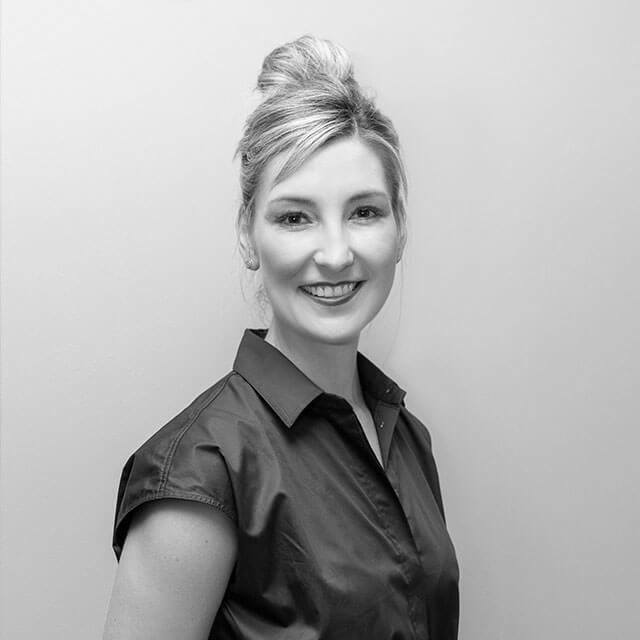 Dr Karl qualified with a degree in dentistry from the University of Pretoria in 2005, after which she joined the Intercare Medical and Dental group in 2007 to begin her career in private practice. She has a keen interest in biological dentistry and facial aesthetics. She now joined the CDE group to share and contribute to the vision of exuberance, beauty and wellness. “Beauty to me is a combination of qualities, such as shape, colour or form. Something that pleases our senses. There is beauty in all of us, it is simply our task to enhance that beauty, so that patients may become the best version of themselves”.